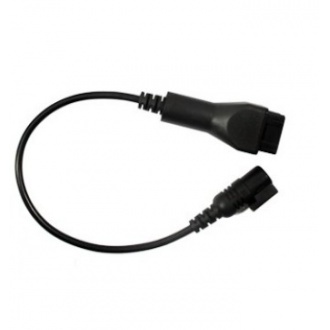 Note:There are EU Plug, US Plug and AU Plug in our store. And the Instrument has AC 100-120V and AC 220-240V. Please leave a message what you need. 1. 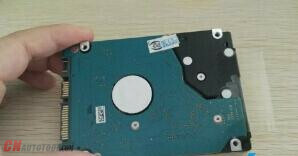 Dedicated to the removal / removal of the body dents, the thickness of not more than 1MM. Hot sale body repair tools. 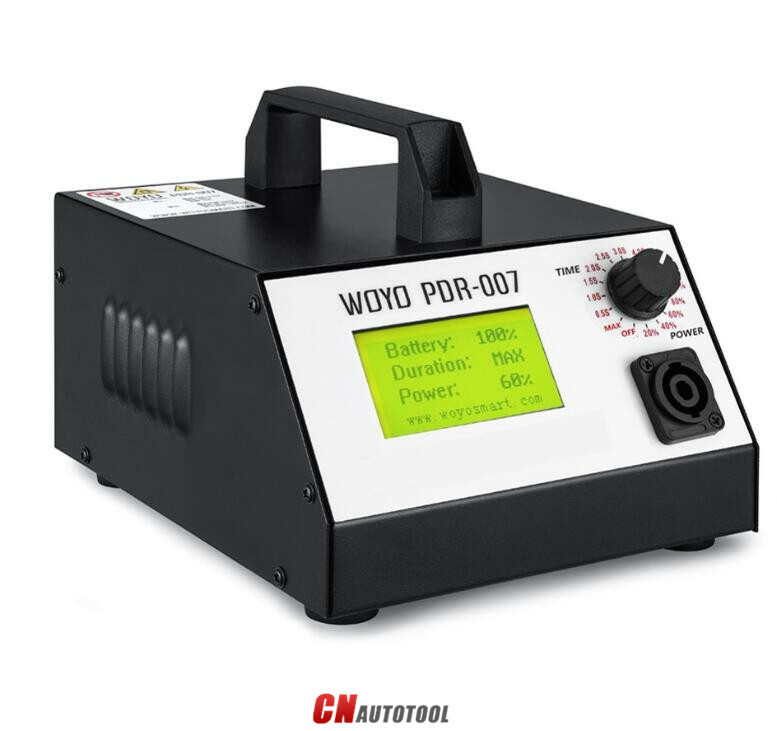 It is WOYO PDR007. 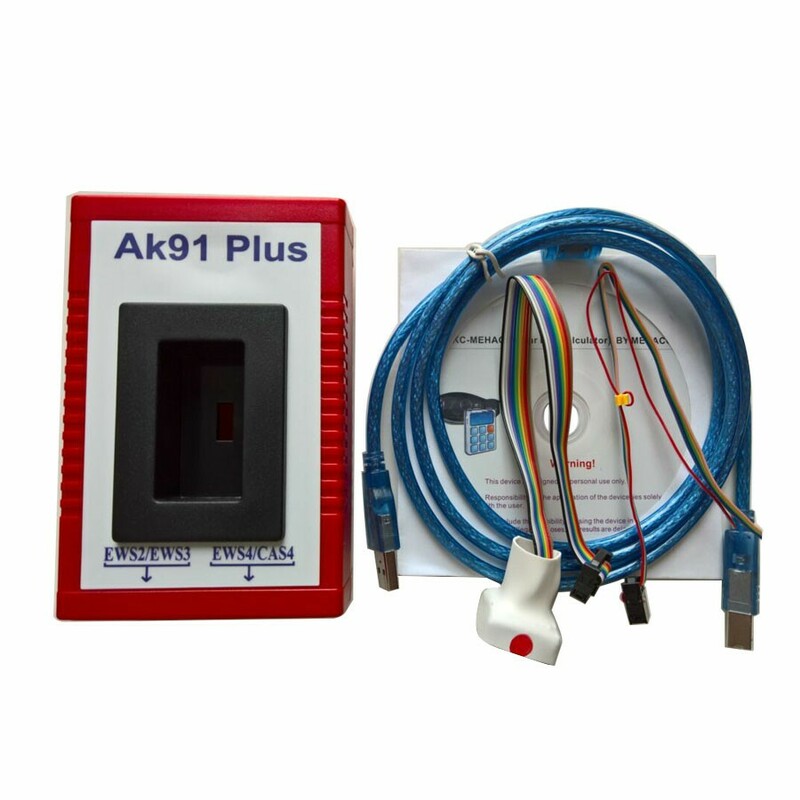 2017 BMW AK91 Plus Key Programmer is BMW AK91+ Key Maker. V4.00 BMW AK91 plus software is the last update of v3.19 bmw ak90. 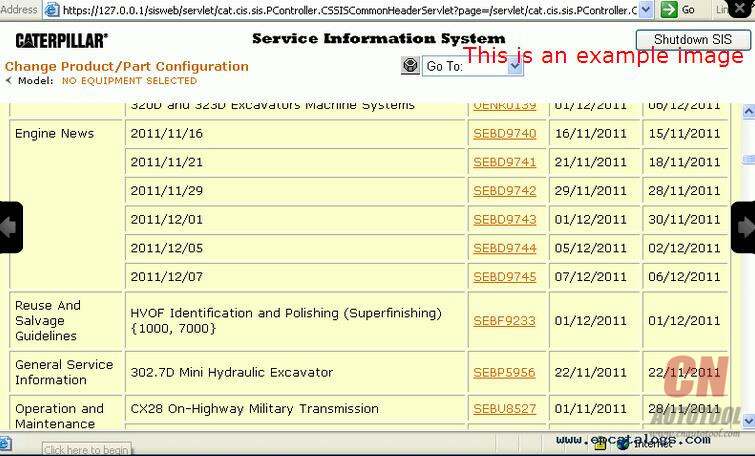 CnAutotool.com 2017 BMW AK91 Plus key programmer with V4.00 BMW AK91 plus software adds key information identification function of the new BMW F series CAS4/CAS4+/ new Porsche. 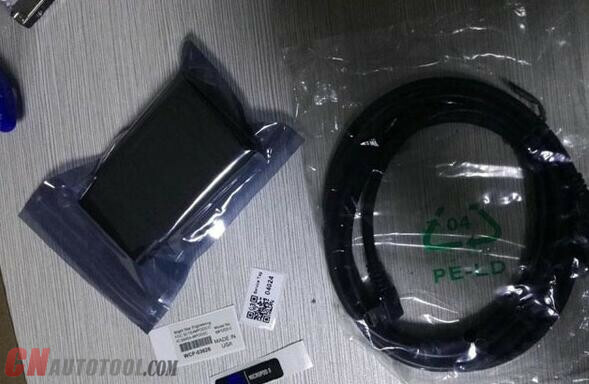 BMW AK91 Plus from CnAutotool.com adds key information identification function of the new BMW F series CAS4/CAS4+/ new Porsche; supports reading frame number, key state, KM data. 3. Programming original chips “EML 10030A” for making keys. 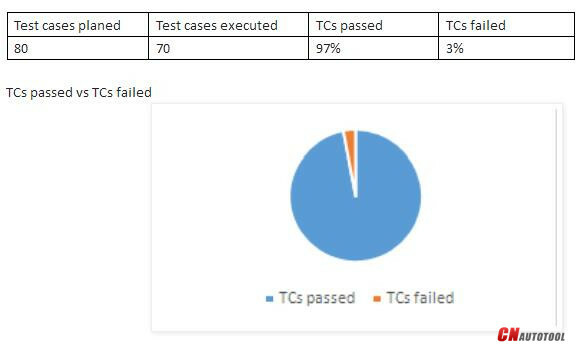 All the Launch Scanner users know that the latest launch x431 diagnostic tools with dbscar connector is with only one year free update online. After one year, you need to pay a lot of update fee, for example, if you want to update your launch x431 pro or pad, you need to pay more than thousand dollars. 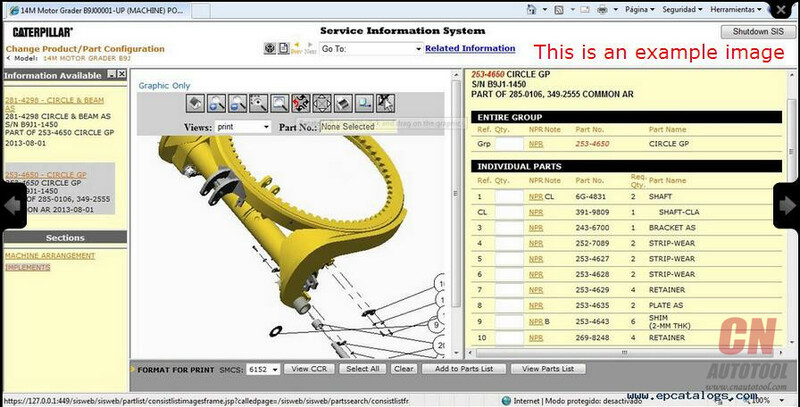 The price is beyond your budget, but you really need the latest software. Where can you get the help on it? Is there any solution? Yes, you can visit cnautotool and search item number A221-1 LAUNCH X431 5C Wifi/Bluetooth Tabletand then place order directly. 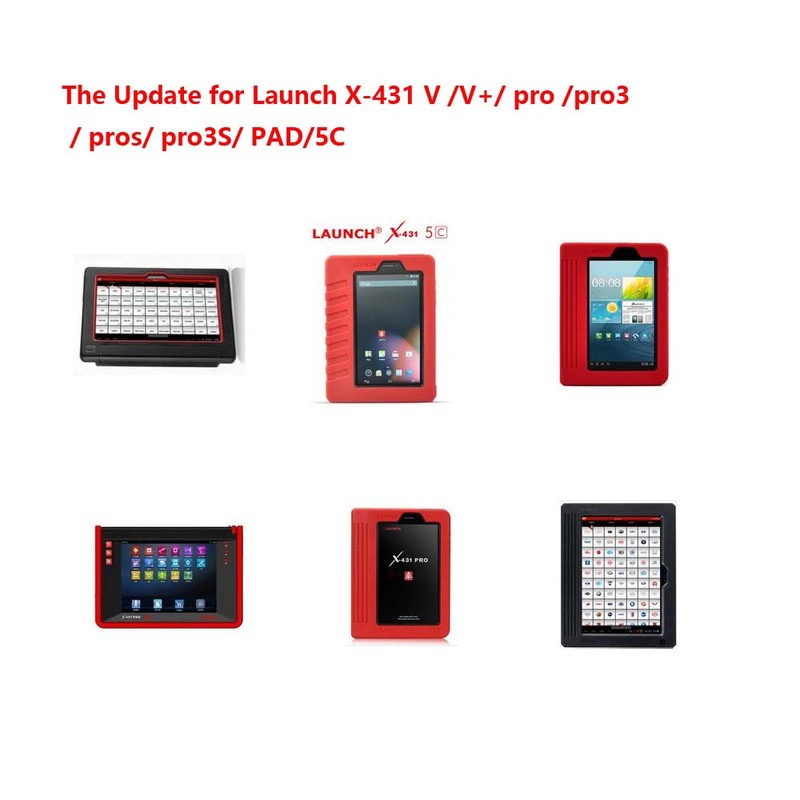 After you place order, please send us your launch x431 pro or pad clear sn photo. Then we will send you the latest software by email. Can I get the latest update by email for my launch x431 pro3? if you are looking for the best obd2 scanner for different vehicles recently, please do check our this new tool-Launch x431 heavy duty. 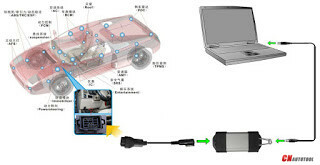 It can diagnose the electronic control system of prevailing vehicle models covering Asian, European, American and China. Full range car models and full car system diagnose make it a professional automotive diagnostic tool. Diagnosis functions include: Read DTCs, Clear DTCs, Read datastream, Special functions etc; If the other brand diagnostic tools like Launch, Autel, Autoboss, Xtool, OBDStar ect are too expensive and you can not afford to it, do not hesitate to buy this super launch x431 idiag with only 188USD on cnautotool. OurLaunch x431 heavy duty can be installed in any phone and tablet with Android system. 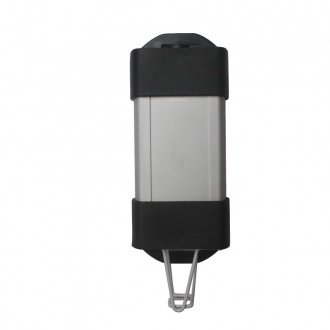 There is detailed instruction in the package and easy to install. But it needs your phone or tablet is with extra spare space more than 2GB, otherwise it can not work normally. Anyway the more space, the better it can work. 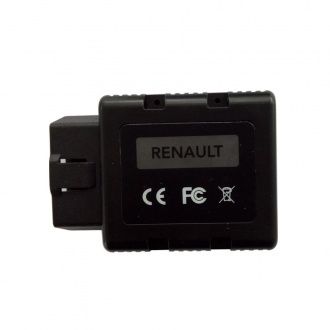 It can replace launch x431 IV,V，V+X431 Diagun 3，X431 PROand X431 PRO3,available for some 12V diesel cars. You can select different software language before ship.